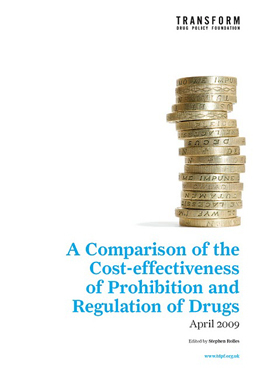 Transform Drug Policy Foundation Blog: MEPs clued up on drug law reform? MEPs clued up on drug law reform? A newly published study by the Universities of Manchester, Aberystwyth and the London School of Economics surveyed the beliefs of 272 MEPs on a number of key issues. At that time, summer 2006, 20% thought cannabis should be decriminalised. Support amongst UK MEPs was 30% and Dutch MEPs at 82%. The full report will be available by the end of today. 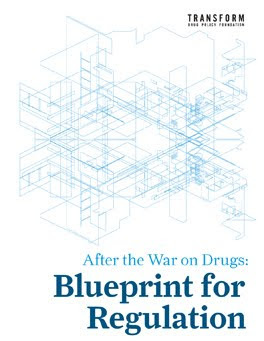 "the drug prohibition policy stemming from the UN Conventions of 1961, 1971 and 1988 is the actual cause of the increasing damage which the production, trafficking, sale and consumption of illegal substances inflict on entire sections of society, the economy as well as public institutions, thus undermining health, freedom and individuals' lives"and calling for "a system for the legal control and regulation of the production, sale and consumption of substances which are currently illegal." Is this the most pointless drug research ever?